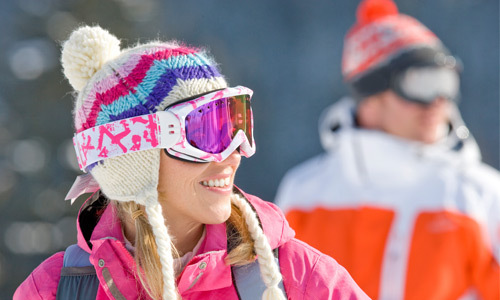 Here at Vertical Horizons our principal aim is to ensure you are on the slopes with the best rental equipment for you to enjoy your skiing and riding. With our extensive range of skis and snowboards, our expertise, knowledge and personal touch we achieve this aim with the minimum of fuss. For your comfort and hygiene we add Sidas 3D conformable insoles to all our ski and snowboard boots. 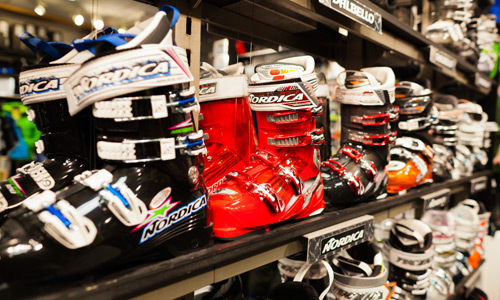 Our rental section also runs to specialist equipment such as Avalanche Packs, Randonnee Skis and Boots, Snowshoes, Sledges and more. 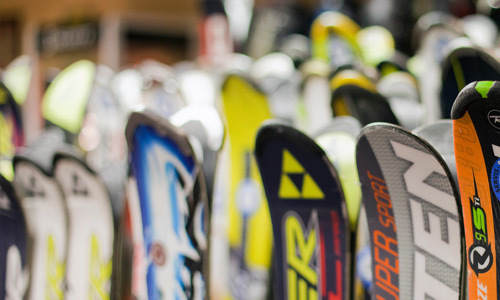 After more than 25 years of selling and fitting ski boots we know that time is the most important factor. We take the time to study your foot, discuss your needs and fit correctly the best boot for you. Everyone’s foot is different and we don’t expect a new boot to fit off the shelf. We have the skills, knowledge and equipment to get it right for you. Book an appointment with one of our technicians and we will spend the time required to make sure this is the case. Even the most basic skis need correct preparation. All of our rental equipment passes through the workshop to ensure they perform to their best. We pride ourselves in the “hands on” system we use and look forward to servicing your skis and boards and giving you the benefit of our expertise. The workshop services provided extend to re-gluing skins, mounting bindings, verifying ABS backpacks, changing heel and toe plates, and more. Bring us your equipment at the beginning of the season or holiday and we will ensure it’s functioning correctly. From our extensive range of performance and technically innovative goggles to socks for different foot shapes, we have every accessory that you need from head to toe. Safety and protection is vital as we explore ever further in our skiing and boarding and we stock the latest avalanche safety equipment and will help you learn to use it correctly. Helmets for all sizes and shapes of head, back protectors and performance first layers are all stocked in our winter range.